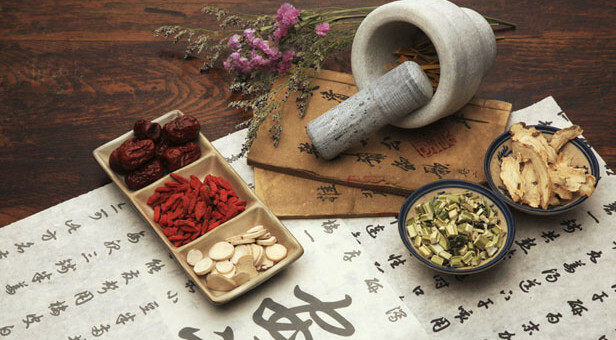 Old Asian proverb says, “One man’s medicine is another’s poison.” This emphasizes the differences of individual body. Our clinic only uses Natural Herbs. The clinic also uses herbs from clean area like Korea, China, and America. In addition to using unpolluted herbs, the clinic adds more steps secure reliability and safety of herb remedy by disinfection with ozone gas and cleaning purified water.